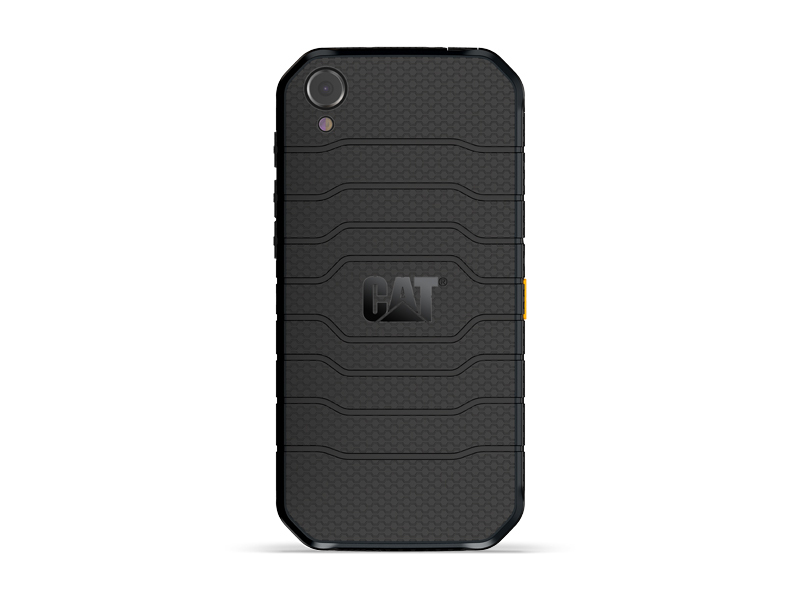 CAT Phones also goes with the times and updates its robust outdoor models according to the current hardware requirements. We clarify in our review what buyers can expect from the IP-68 certified S41 that has also been tested according to MIL-SPEC-810G. The CAT S41 isn’t for everyone and isn’t a phone for the average consumer. It’s not pretty, it’s not expensive, it doesn’t run the latest software, and it’s not a status symbol. What it has going for it is it’s a functional and rugged tool that is meant to be used and can be abused. Buyers seeking those attributes will love this phone. The Cat S41 rugged smartphone is designed for a particular field worker or adventuresome person and it is not for everyone. It is reasonably priced, especially when compared to today's flagships, and performs well at the jobs it is designed to complete. There’s a reason why CAT has become the trusted name in rugged phones, with the S41 another example of a well-built device able to withstand care-free usage. The Caterpillar S41 is one of the most rugged devices we’ve seen to date. The physical keys, IP68 weather resistance, and Gorilla Glass 5 make it a respectable choice for those working in dangerous environments. However, this is not a consumer device. The sluggish processor and less-than-ideal camera will keep away anyone wanting to use their device for more than the simplest tasks. 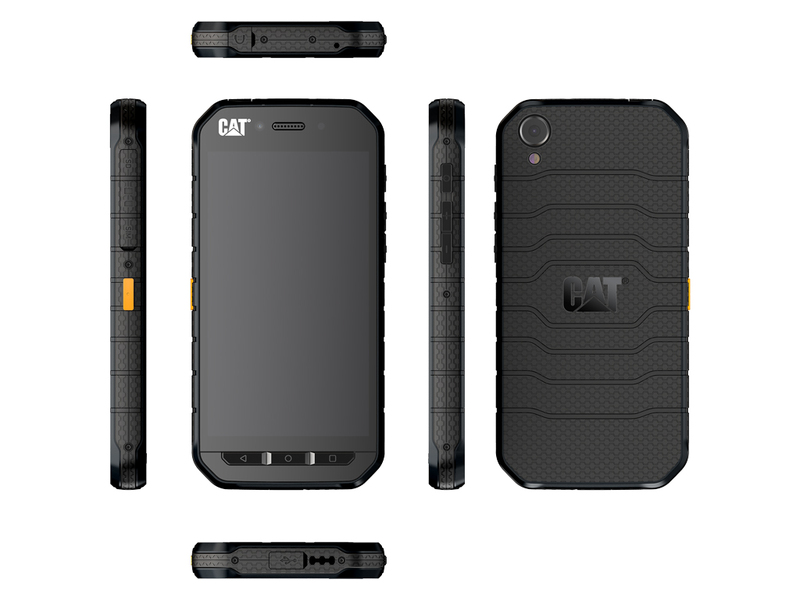 If you’re a self employed handy-person or extreme-sports enthusiast in need of a rugged smartphone, the CAT S41 is a great choice. 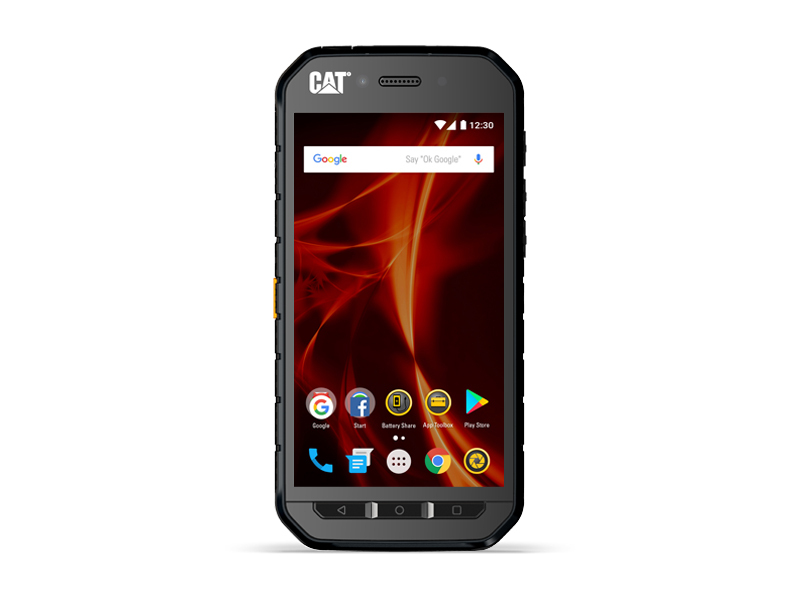 Featuring a robust, albeit chunky build and offering excellent battery life and a pleasingly bloatware-free Android install, the CAT S41 is one of the best ruggedised phones to arrive this year. Few smartphones are built to suffer the kinds of abuse the S41 can handle and still hit a reasonable price point. CAT has done a commendable job of bringing that durability to the midrange market without making too many sacrifices. This is a decently performing handset with almost incomparable battery life, and for the right customer, it definitely suits a need. The Cat S41 has hit a sweet spot by going after an audience who will know about the brand, and are likely to request VAT refunds and look for a solid aftersales service – which similarly priced Chinese-sourced rivals won’t be able to match on either count. ARM Mali-T880 MP2: » További információt talál a Grafikus Adapterek Összehasonlításában és a kapcsolódó Benchmarkokban. Helio P20 MT6757: » További információt talál a Mobil Processzorok Összehasonlításában. 5": » Hogy megtudja milyen felbontással rendelkezik a kijelző, látogassa meg a DPI Listánk. » További információt találhat a Noteszgép Vásárlási Útmutatónkban. Noteszgépek különböző gyártótól és/vagy különböző processzorral.